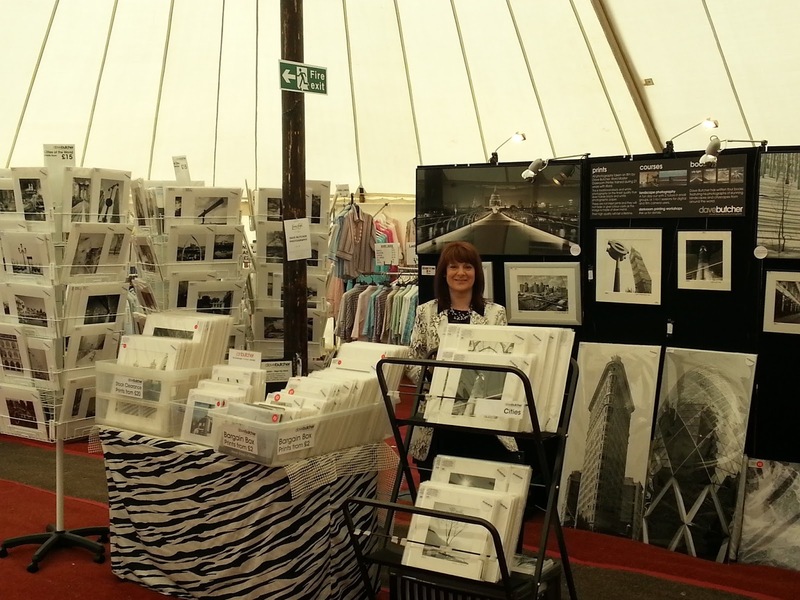 We are exhibiting at Living Crafts at Hatfield House until Sunday 10th May. 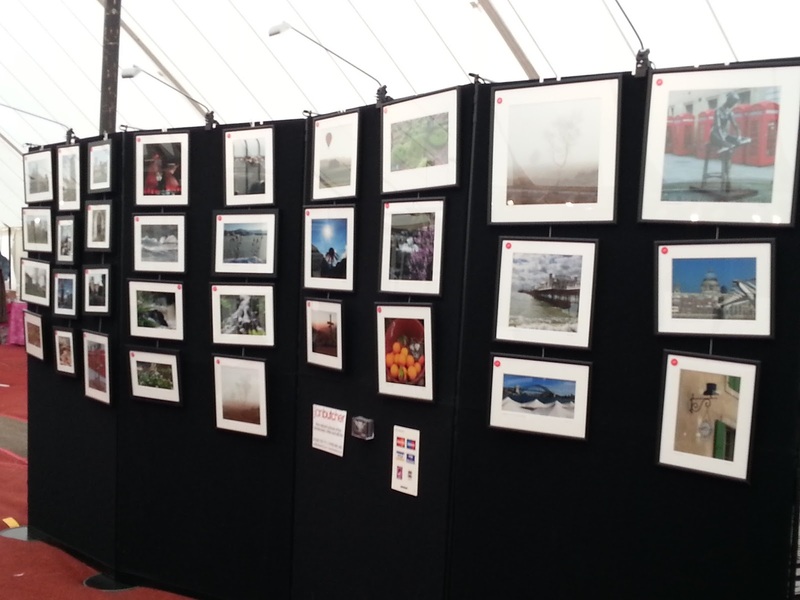 You can find us in Marquee G.
Lots of photographs. 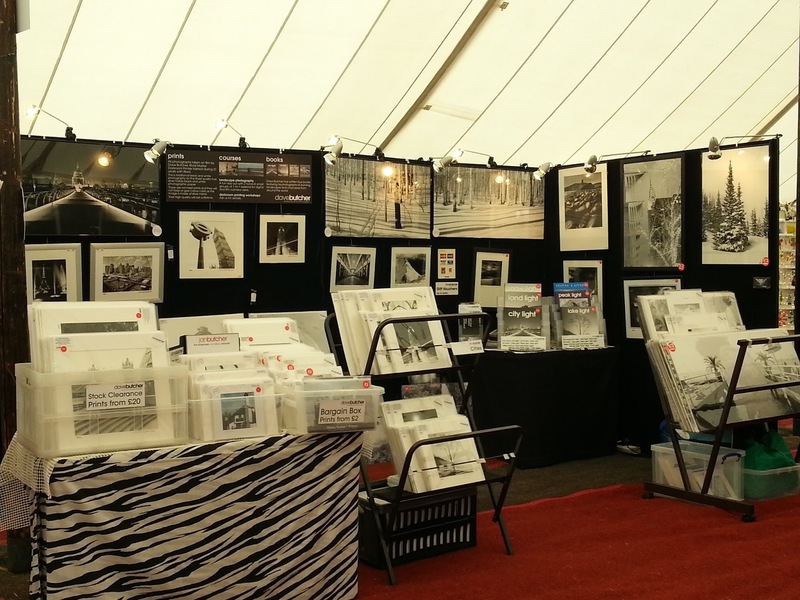 Lots of show offers. New books Snow Light and Land Light. Jan’s colour photos as well, including new local ones.